Be bold. Be curious. Be part of the fabric of our community and a protector of our natural world. Join us in our mission to embed sustainability into daily life in Central Oregon. Meet our talented team and dedicated Board of Directors. We put our passion to work every day to protect our planet, her people and the future our children will inherit. 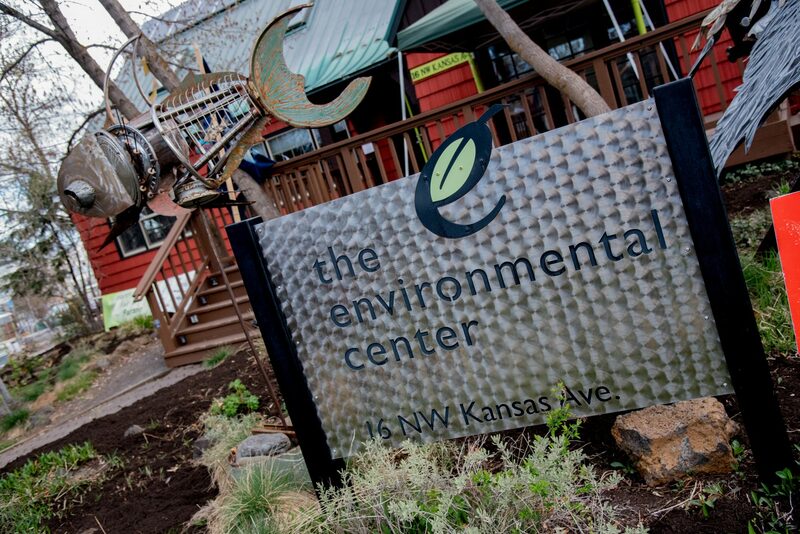 Located in the heart of downtown Bend, The Environmental Center offers a wonderful meeting space for your next event. Get in touch! Give us a call, send us an email, or swing by our downtown Bend facility. In order to foster connections and collaboration, we help support 35 active organizations in Central Oregon that are also working toward a more sustainable future. Check back often for current opportunities at The Environmental Center and our Partner Groups (if any).